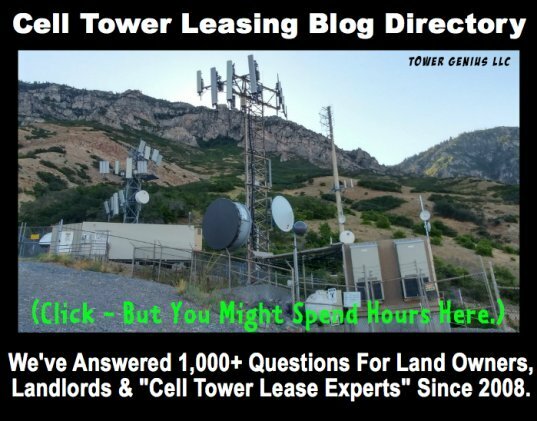 What are the Requirements for zoning restrictions and for desires of the carrier who might rent the cell phone tower. How many feet or meters high, wide, or deep would be minimum or maximum? 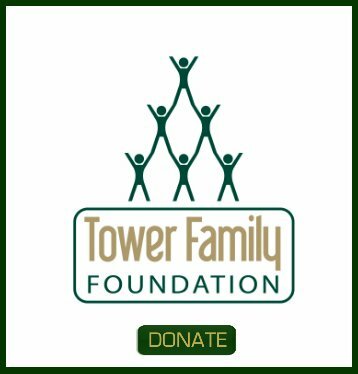 How many meters wide and deep does the property have to be in order to build a tower on the property. 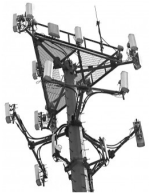 Comments for dimensions required for a cell tower and for the property it will be built on. It depends on the city's requirements and the zone your property is located in.